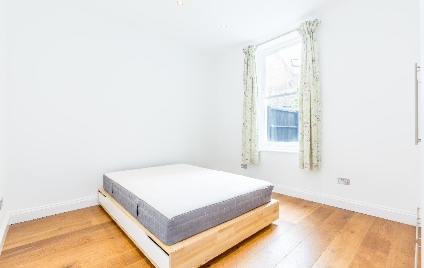 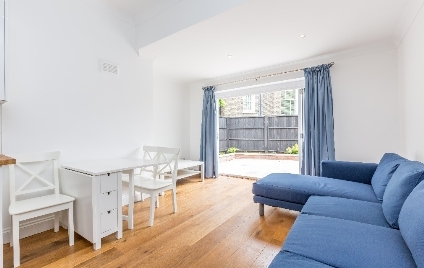 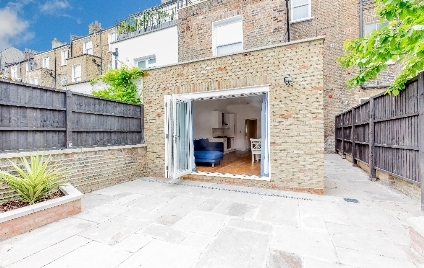 A NEWLY REFURBISHED & BEAUTIFULLY PRESENTED, TWO DOUBLE BEDROOM, TWO BATHROOM GARDEN FLAT, set within this handsome PERIOD HOUSE in Camden town. 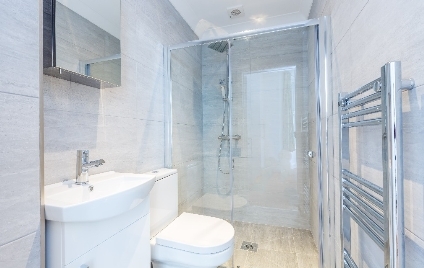 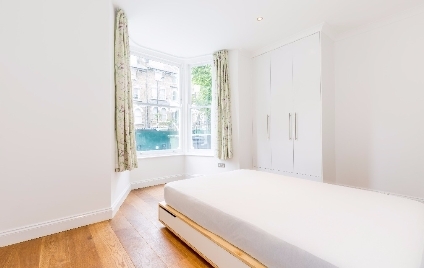 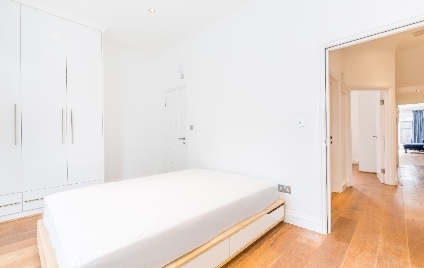 Set within the sought-after Camden Square Conservation area, this stunning TWO DOUBLE BEDROOM garden flat offers a high-quality finish throughout and luxurious / elegant living space. 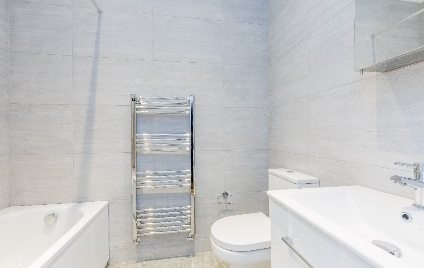 Boasting lots of natural light throughout, 2 double bedrooms with built in wardrobes, a chic tiled en-suite shower room from master bedroom, separate tiled bathroom suite, a very spacious reception room leading onto a open plan modern kitchen with adequate space for dining. 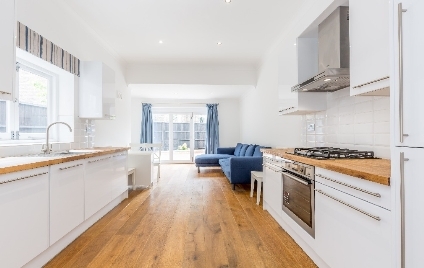 Further benefits include hard wood flooring & high ceilings throughout, sole use of private garden, the rent also includes a professional cleaning firm that will stop by once a week to clean the communal areas. 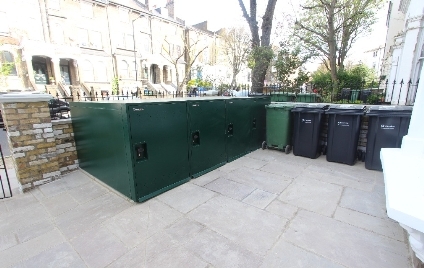 There is also an individual allocated secure bike storage unit per apartment, in the front garden. 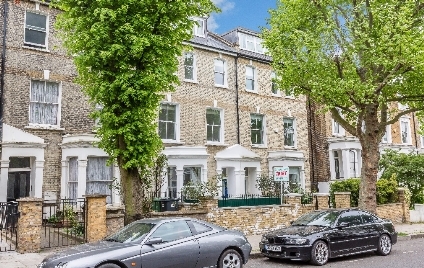 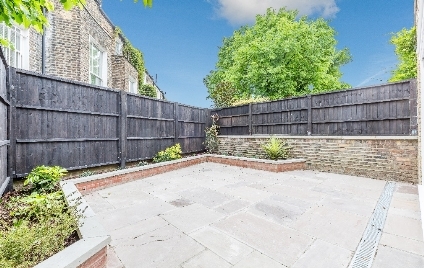 St Augustine's Road is a quiet residential side street, a short distance from the green spaces of Camden Square and Caledonian Park. 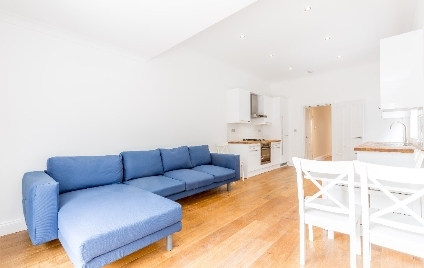 Camden Road over ground station, Camden Underground station and Caledonian Road stations are all within easy reach.